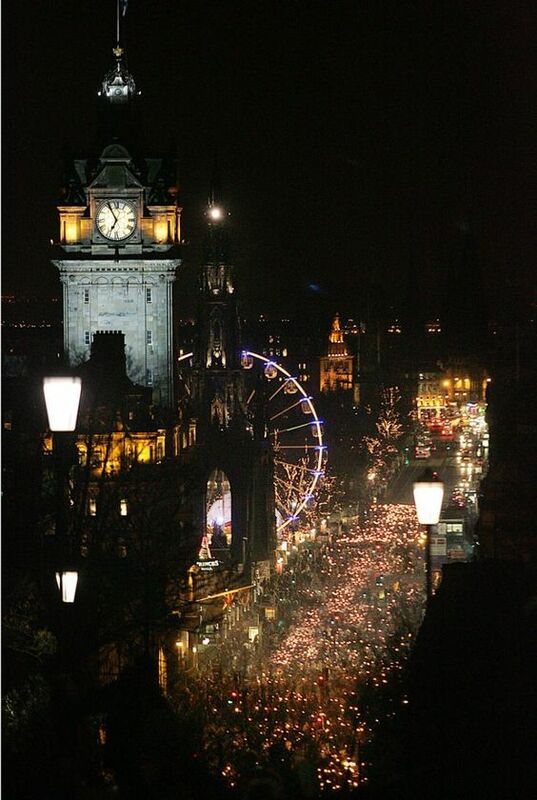 If you want to ring in the New Year in this beautiful city, in Scotland, then this is the perfect option for you. This festival lasts three days leading up to New Year’s Eve and the backdrop of the stunning Edinburgh castle will only make take this party to a whole new level. You have got DJ’s and dancing, food and fun and come time for the fireworks, you will never see a more impressive background.